Ahmadiyya Muslim Community Tooting organised a World Peace Day prayer at Tooting Broadway station. On 21st Sep 2016, the Ahmadiyya Muslim Tooting Chapter held a peace prayer to promote Peace, Loyalty, Freedom and Respect in celebration of International Peace Day. 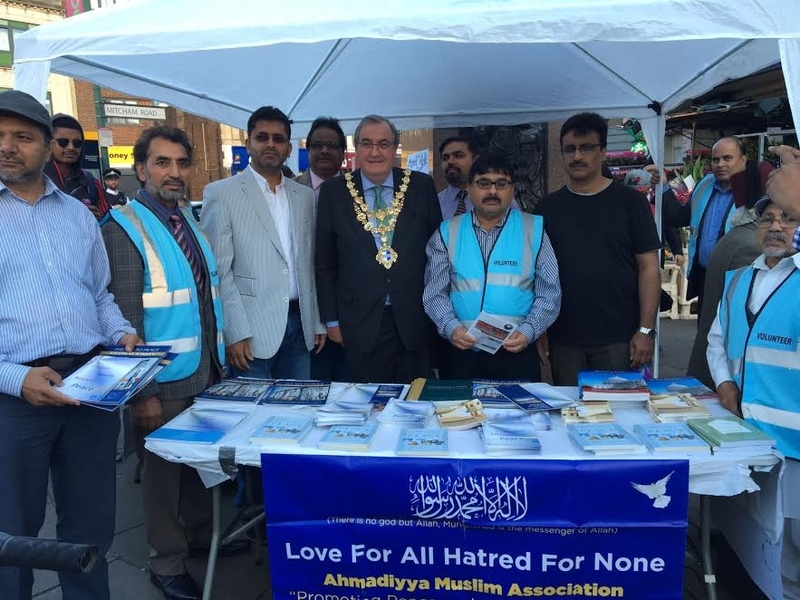 The event was very well attended by Tooting MP’s, Leaders and many Tooting residents. Local president of the Ahmadiyya Muslim Community Shakeel Ahmed, would like to thank the Mayor of Wandsworth, Cllr Richard Field, Tooting MP Dr Rosena Allin Khan and Imam, Ata Ul Mujeeb Rashed from the London Mosque, for attending and for giving such wonderful speeches. Dr Rosena Allin-Khan gives her speech. 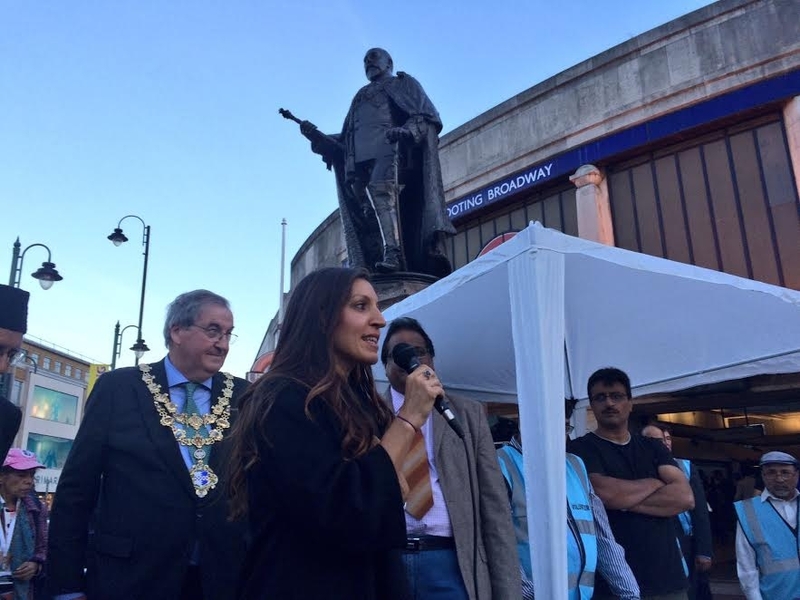 Share the post "World Peace Day Prayer At Tooting Broadway"